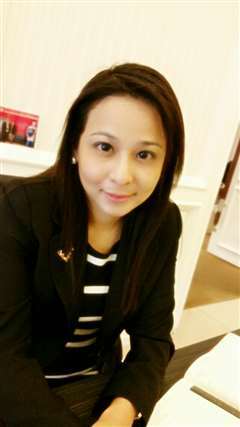 Hi, I have been in real estate industry for 10 years handling local property for sale and rental property. I am now a senior real estate negotiator. I have been in International Property Division for the pasted 4 years too. I am now expanding my network internationally so that I am able to consult my valued customers on property management. Locally, I am focusing in area Bangsar, Damansara Heights & Mont Kiara. Internationally I am specialise in advising my astute investors to invest in Melbourne and at the same time manage their property in Melbourne too. You are most welcome to contact me at any free time, to share your listing with me and also to share your experience in how you have explored in investing globally.